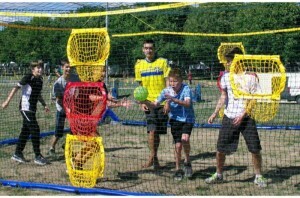 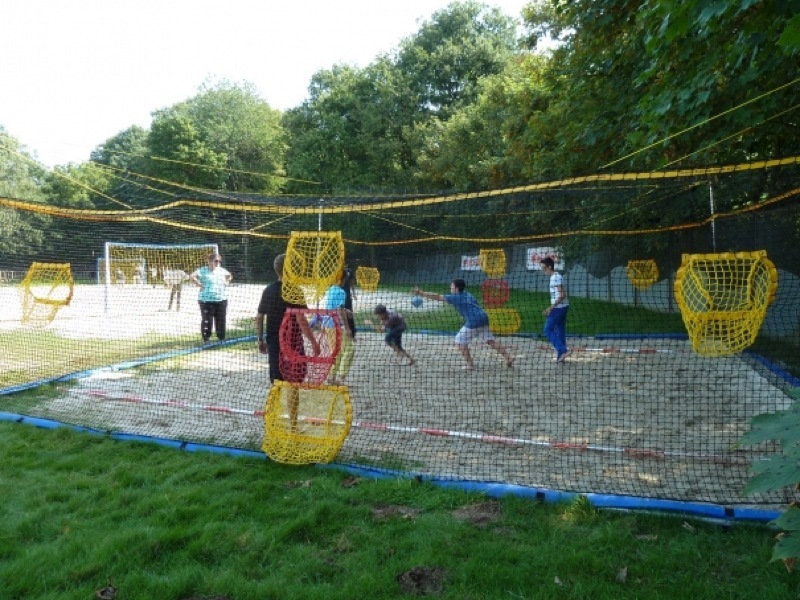 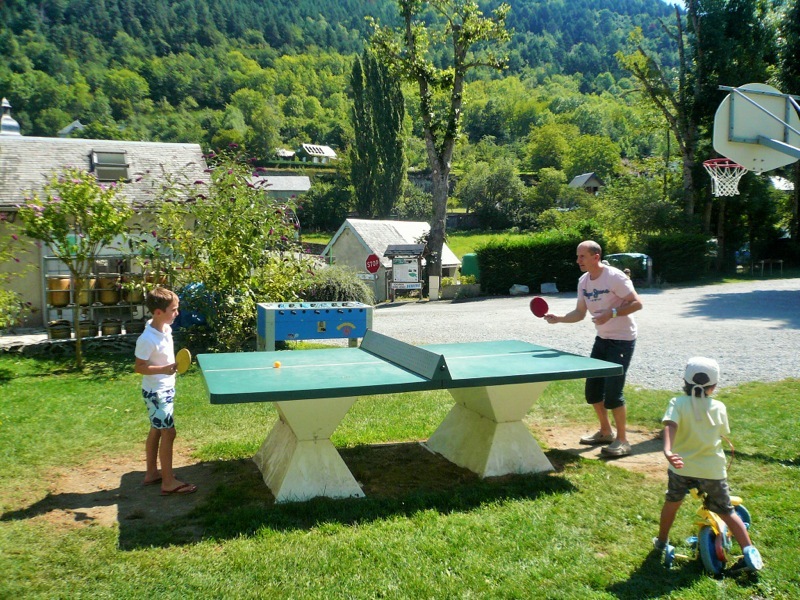 Your 3 stars campsite offers a variety of activities during your stay. 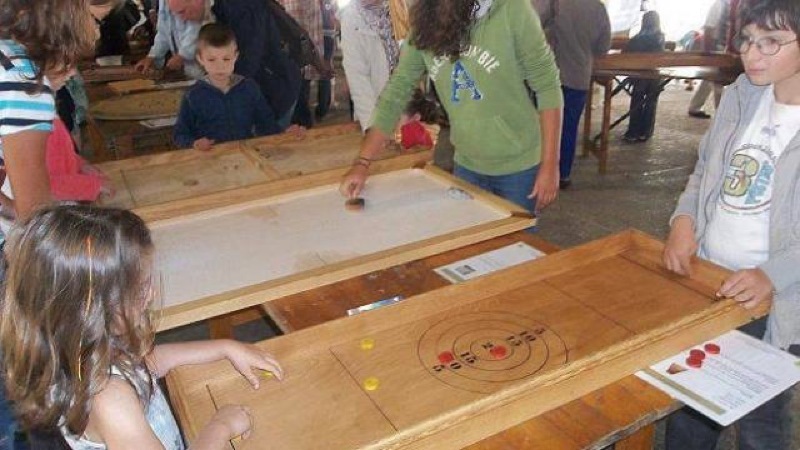 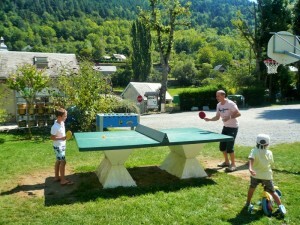 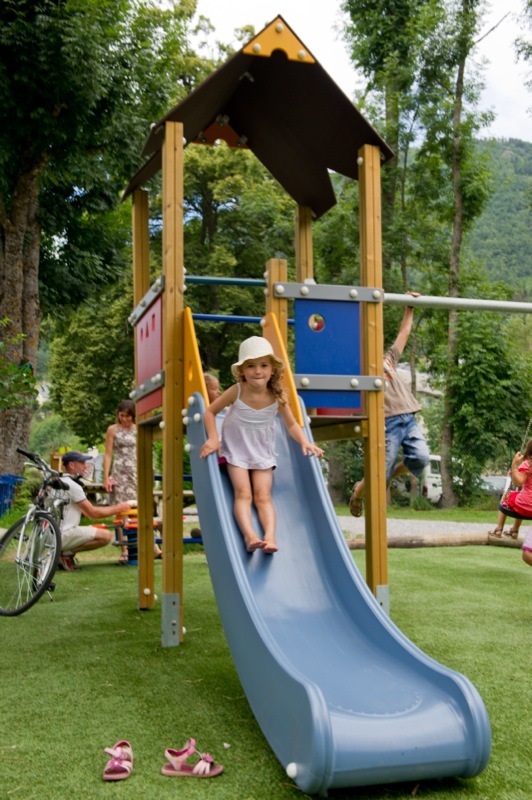 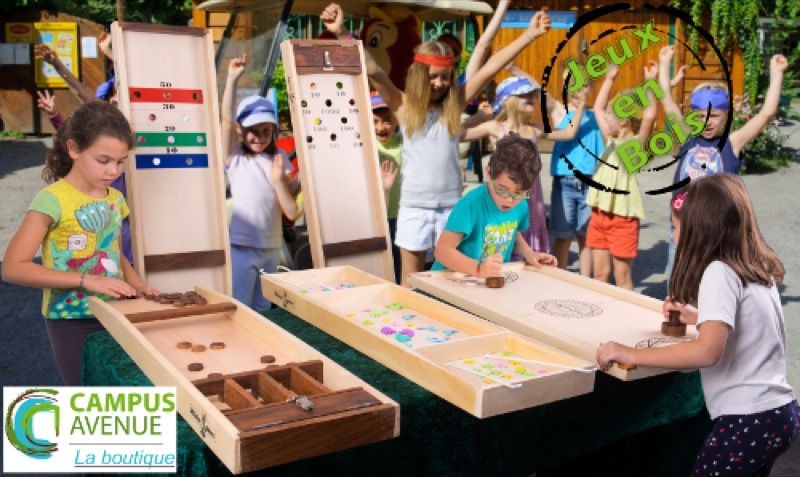 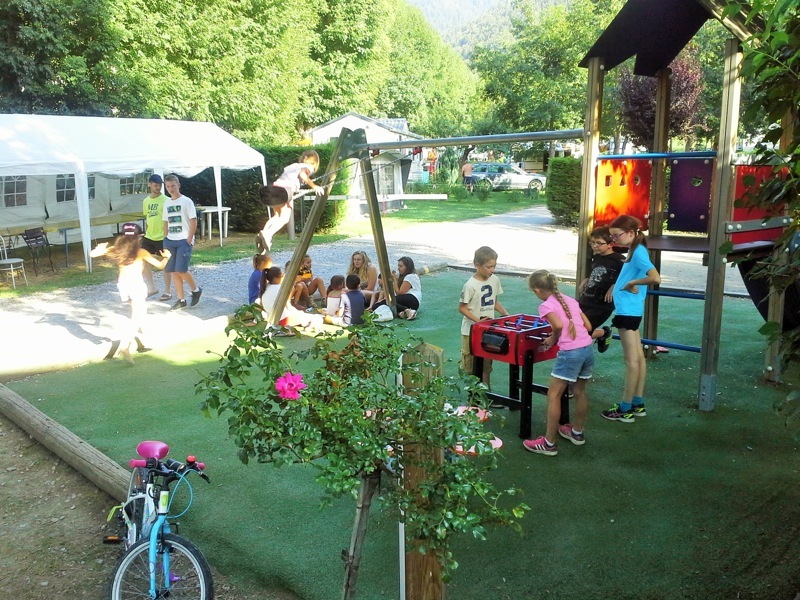 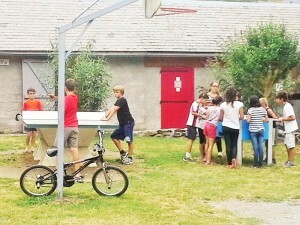 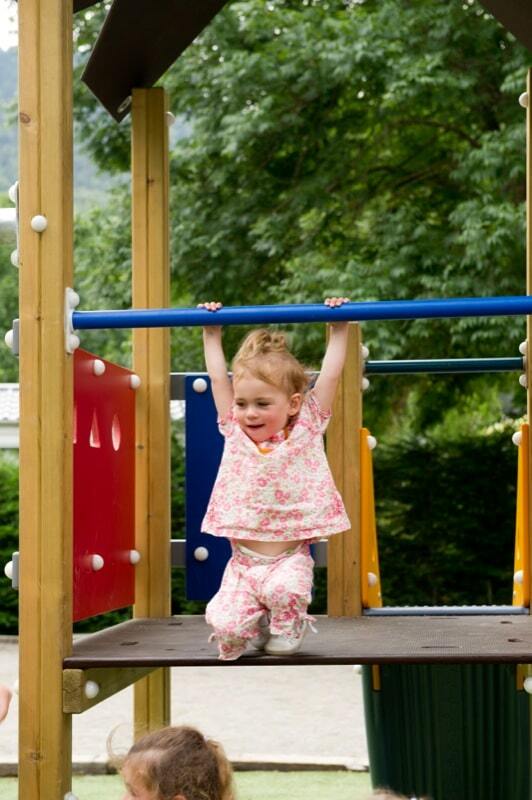 Discover the facilities and services of your campsite for fantastic family holidays in pyrénnées. 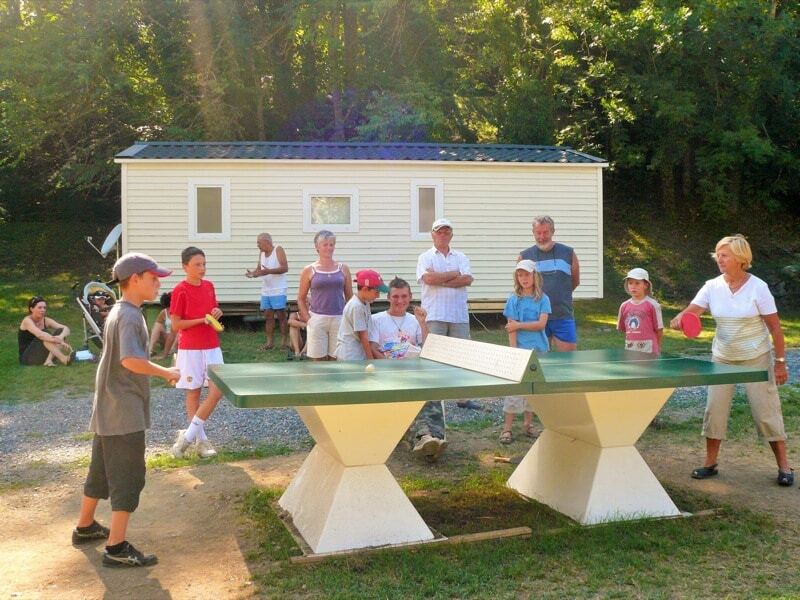 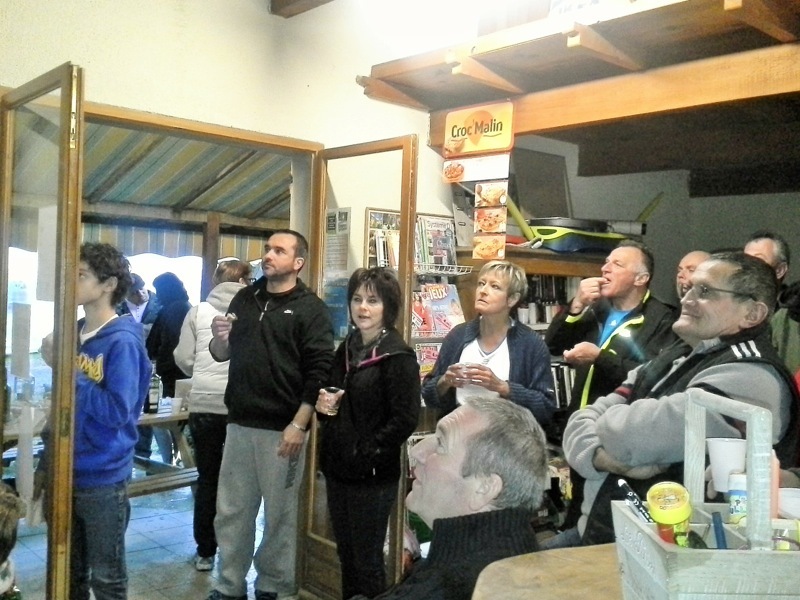 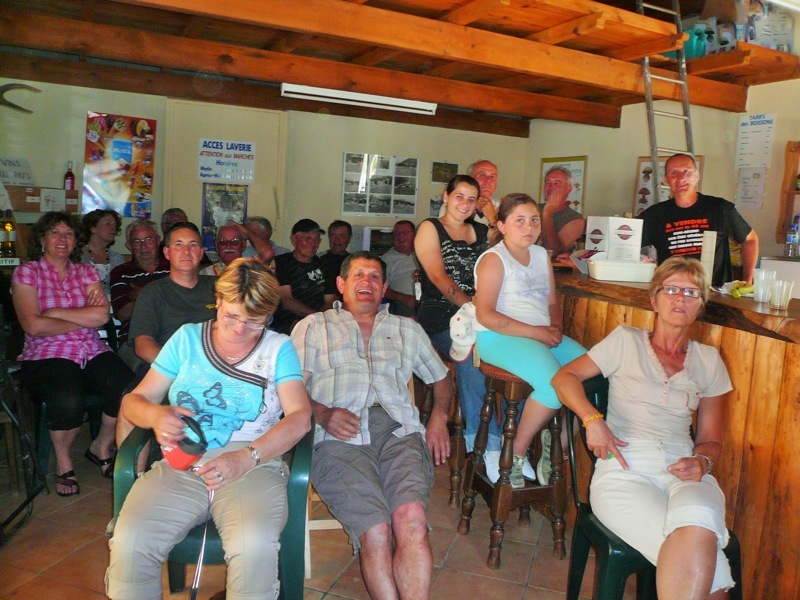 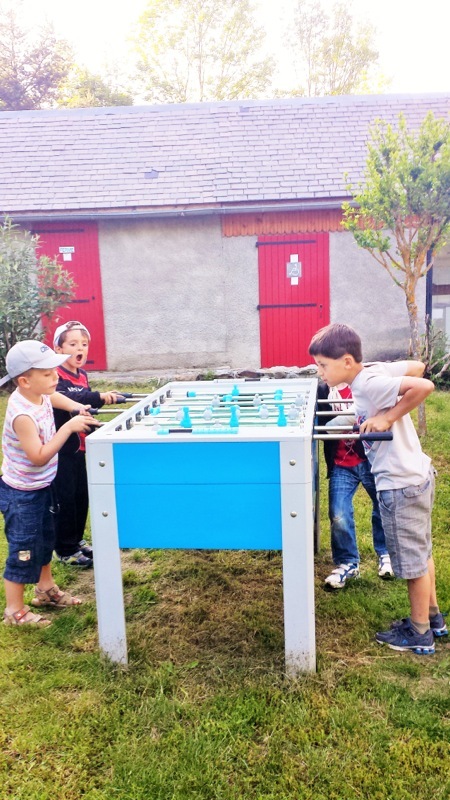 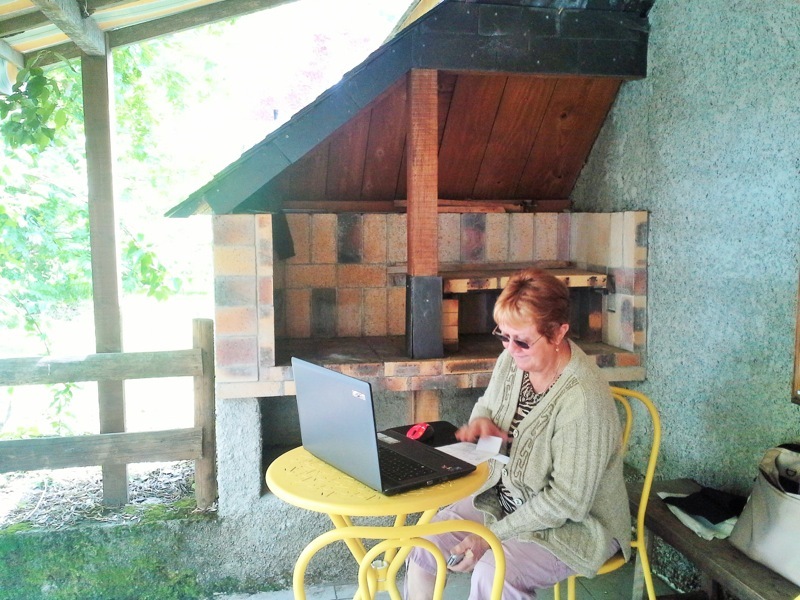 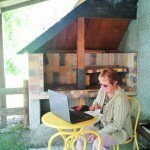 At the campsite Le Ruisseau, we take care of you! 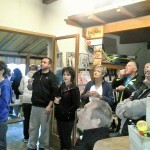 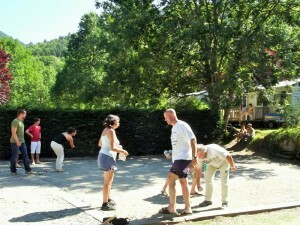 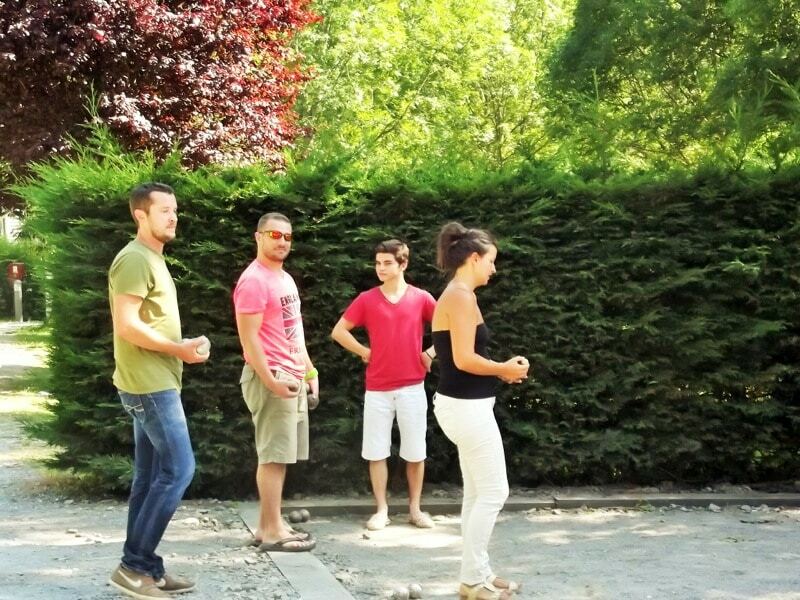 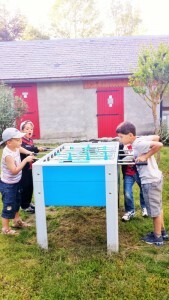 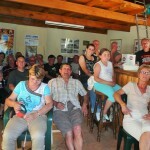 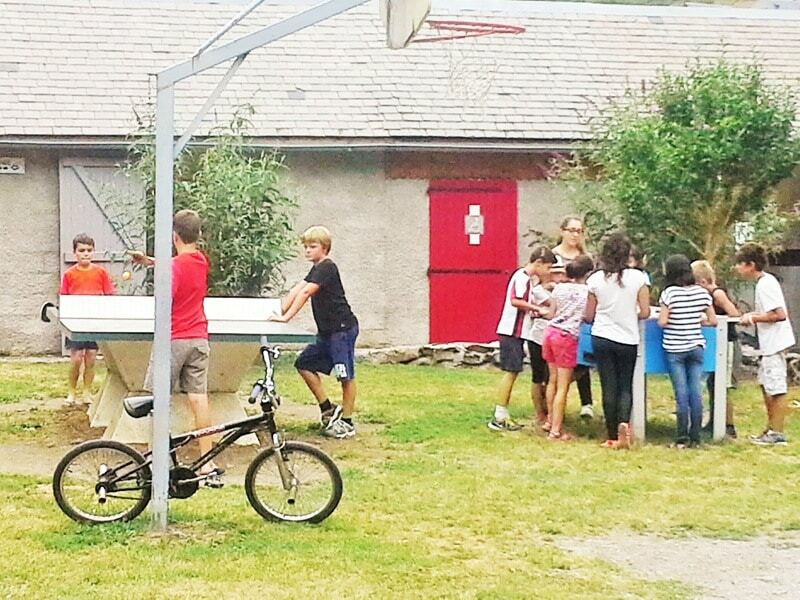 What about a game of petanque on the camping ? 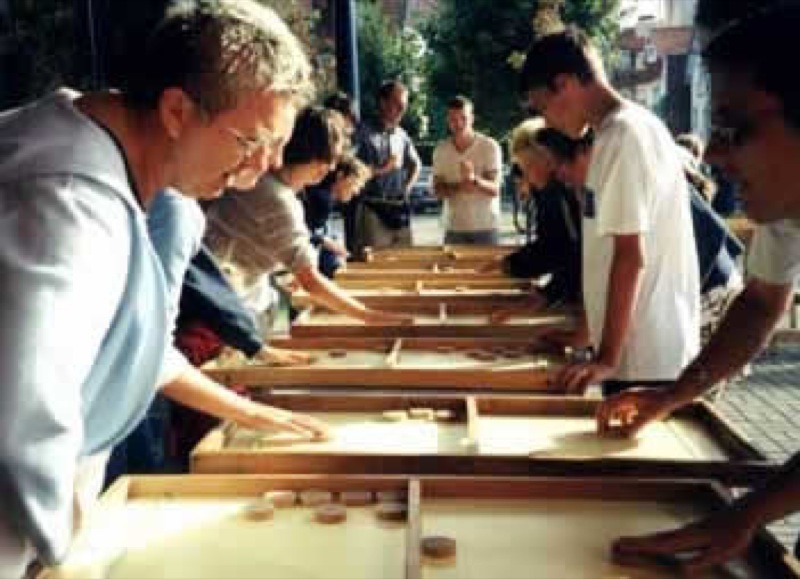 Part of wooden games ? 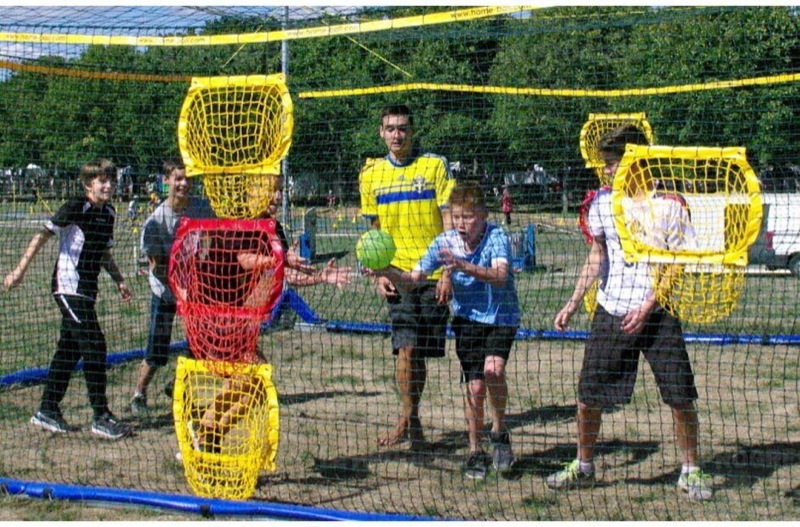 7 to 77 !